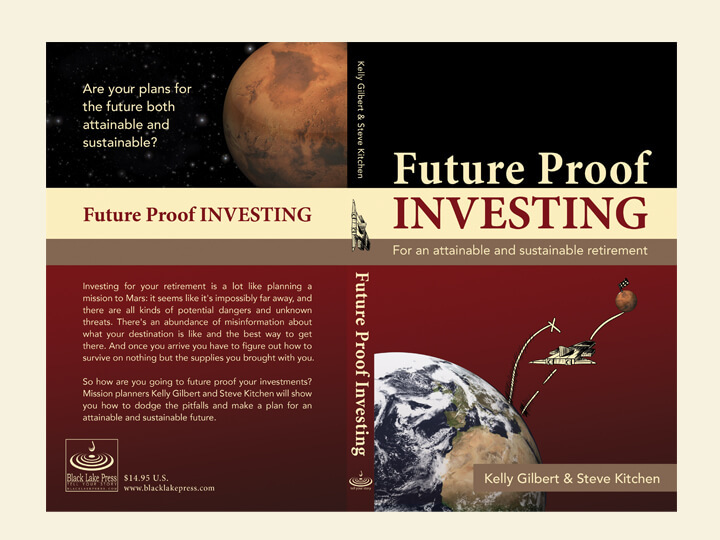 “Future Proof Investing” is a brand developed for Kelly Gilbert and Steve Kitchen, owners of Eminence Financial Solutions, that focuses on safely and effectively saving for retirement. 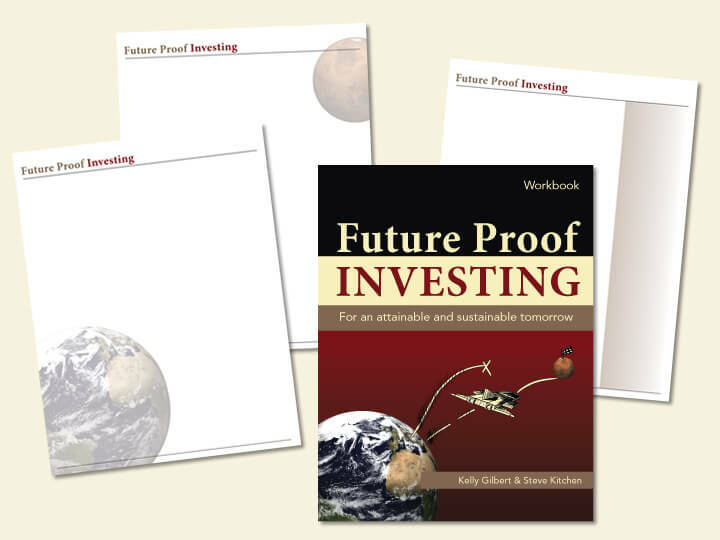 Prior to offering this hands-on workshop, Steve and Kelly wanted a unique approach to getting their information across to their audience. They turned to Greg Smith at Black Lake Studio who helped them develop the overall brand. 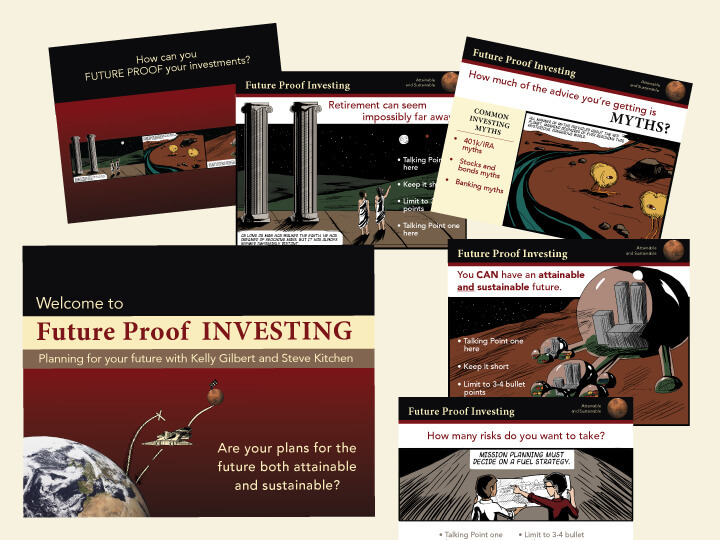 Working on the project team, Courtney designed the cover of the book, “Future Proof Investing,” as well as assets for workshop. The illustrations were created by Jessica Newton. The book interior was created and edited by Black Lake Studio.